Pinnacle Black Label Diamond Paint Sealant is a resin-based polymer sealant that creates an extremely glossy, slick surface that protects your vehicle’s paintwork against UV rays, infrared radiation, and environmental contaminants. Designed with the perfectionist in mind, Diamond Paint Sealant imparts the type of gloss and reflection that used to be reserved for high-end carnauba paste waxes, without the annoying dust attraction. Formulated for ease of application, Diamond Paint Sealant goes on thin and buffs off with virtually no effort. Black Label Diamond Paint Sealant is unlike any synthetic paint sealant currently available. The chemists at Pinnacle managed to create an entirely new polymer that features an advanced resin as the base. This resin base causes the synthetic polymer to cure faster, shine better, and more importantly, last longer! Multiply this by thousands – the amount of cross linking polymer strands in Diamond Paint Sealant – and you have a polymer sealant that creates breathtaking reflections that last up to 12 months! With Black Label Diamond Paint Sealant, there are no compromises. 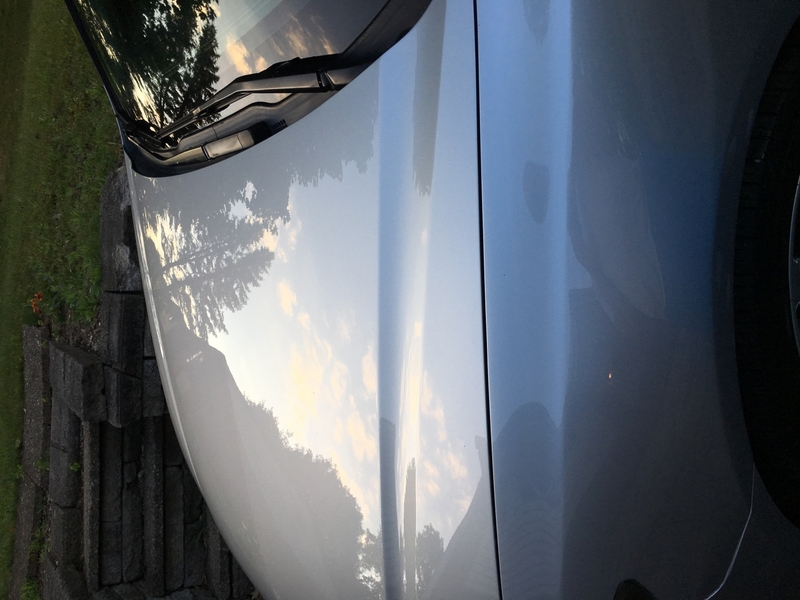 Not only will Diamond Paint Sealant create crisp, clear reflections on light colors and a fluid, liquid gloss on dark colors, it leaves your paint feeling smooth and slick for extended periods of time. Month after month, wash after wash, your vehicle’s paint will feel like you just applied Diamond Paint Sealant. Diamond Paint Sealant goes on extremely thin by hand or machine. Resin-based formula only takes minutes to haze over. Once it dries to a haze, removal with a Gold Plush Microfiber Towel is effortless. Your vehicle’s clear coat contains UV inhibitors, which protect it against sun-induced fading and discoloration. These UV inhibitors, while very effective, only have a half life of 5 years. That means 5 years after your vehicle is brand new, nearly all the protection in the clear coat is depleted. By simply applying Black Label Diamond Paint Sealant once a year, you ensure that the UV inhibitors stay put so your paint doesn’t fade, discolor, or oxidize. 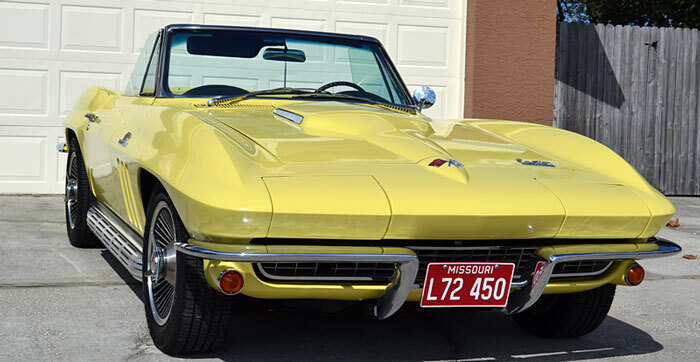 Black Label Diamond Paint Sealant protects your paint against more than UV rays. Thanks to the durable, cross-linking bond that Diamond Paint Sealant creates, your paint will be shielded against acid rain, industrial fallout, bird droppings, and more! The immense amount of surface tension created by Diamond Paint Sealant causes water to bead up and roll off, taking dirt and grime with it. Your vehicle will stay cleaner in between regular washes! Maintain the exceptional shine and long lasting protection of Diamond Paint Sealant with Black Label Diamond Coating Shampoo. This hyper-concentrated shampoo features a new generation of TUF SUDS technology that creates mounds of thick, frothy suds. Regularly washing your vehicle with Diamond Coating Shampoo ensures the impressive water beading and slick nature of the sealant remain intact. Clay and polish surface if necessary. Apply by hand or machine using a soft foam applicator pad. Let product dry to a haze (5-10 minutes) and buff off residue with a Gold Plush Microfiber Towel. This is my favorite. Iâ€™ve tried all the great ones and do love them all, but this is a notch better on almost every level. Very little is needed wiping on. So easy to wipe off. Glassy yet smooth shine. Excellent beading. Iâ€™m currently seeing 5+ months longevity on a car I applied it to in frigid cold in February. I did not have to deal with the pump top because I bought the 32oz jug. Iâ€™ve only used less than 3oz total for 6 applications. I still have to try PA Master Sealant next, but as of now this is the best Iâ€™ve used. ConsNone, including price. It?s worth it. I've never used such a quality product before,but very expensive. Black Label Paint Sealant is the top product I have ever tried. It goes on and removes with ease. It also shines like no other just a crystal clear mirror like shine that really enhances the metallic pigment in the paint. Slick beyond your wildest dreams too. Your paint will be protected against rain bird droppings/snow/road salt/detergent washes you name it. I was able to get 7 months out of it but beading diminished after the 6 month mark. It stood up well to the past winter here in the northeast. If it werenâ€™t for the pump dispenser which is a pain as others have stated Iâ€™d give it 5 stars. I have been using this for over a year now. Like stated in the other reviews the pump itself is "Janky". The product though is excellent. I have this on a 2013 ford focus that sits outside in the elements. The sealant lasted for about 9 months which considering the elements the car is in is the longest I have had anything last. (Tried Wolfgang, Blackfire, and Mckees before this) It kept the usual defects from happening to the paint that require you do a full polish on the car. 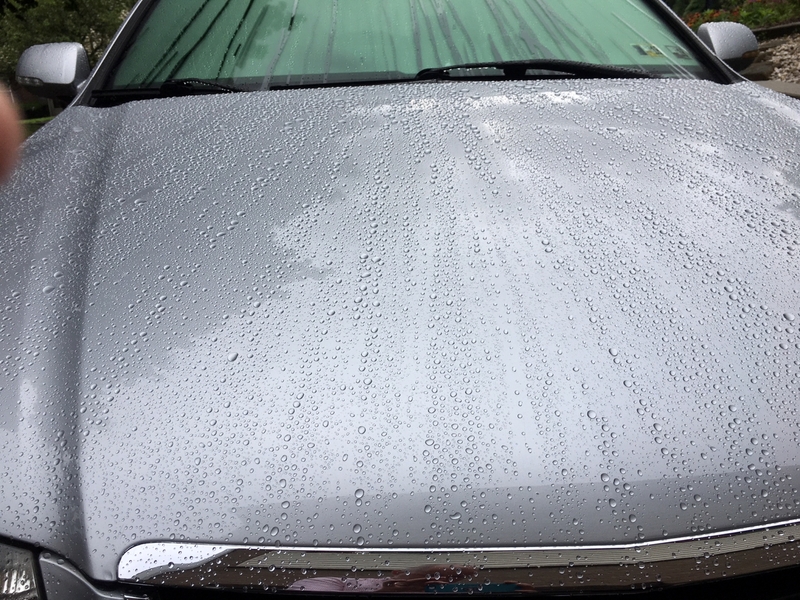 At about 9 months I noticed the roof and hood weren't beading like they used to so I cleaned the car and did a clay bar. It showed no swirls, bird marks, or other defects so I just put the sealant back on. All the metallic flakes popped and the paint looked brand new. The only complaint I have besides the bottle was the dusting effect. As you remove it created some dust that is a pain in the tail to get off. Also, I made sure all products I used and wiped off sat on the car for 24 hours before it ever left the garage. All in all I will continue to use this product. ProsLonger lasting, Easy to apply and remove, excellent paint protection. I put this on a customers car 7 months ago after a stage 1 polishing job. She had me come back to put on some more protection for the winter and when I was washing down the car it was still beading up. Though not as good as when I first put it on and the very back of the bumper wasn't beading ( but that's not supersizing). I asked how she was taking car of it she said she sometimes takes it to the do it yourself car wash, defiantly dose not wash every week and no other quick wax was applied. Wow if that's not really world testing I don't know what is. If she had taken better care of it and with a spray sealant very now and again you would be looking at year round protection. Oh yeah Its supper slick and shiny too!